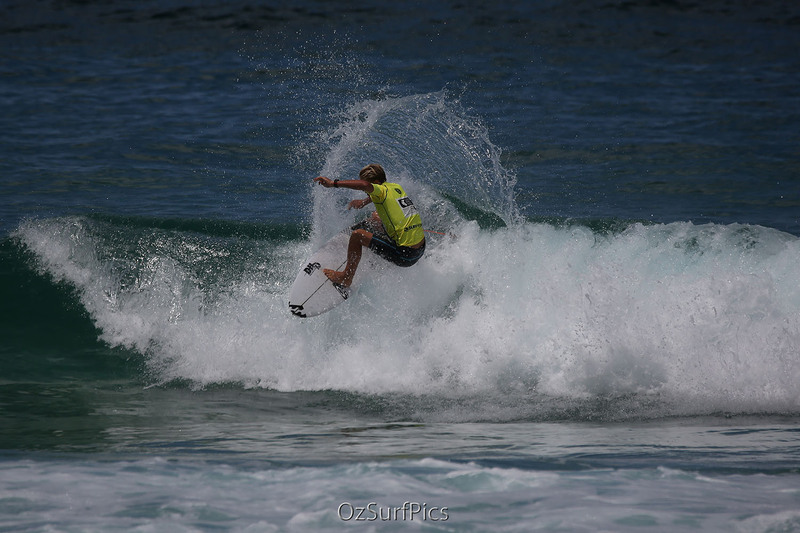 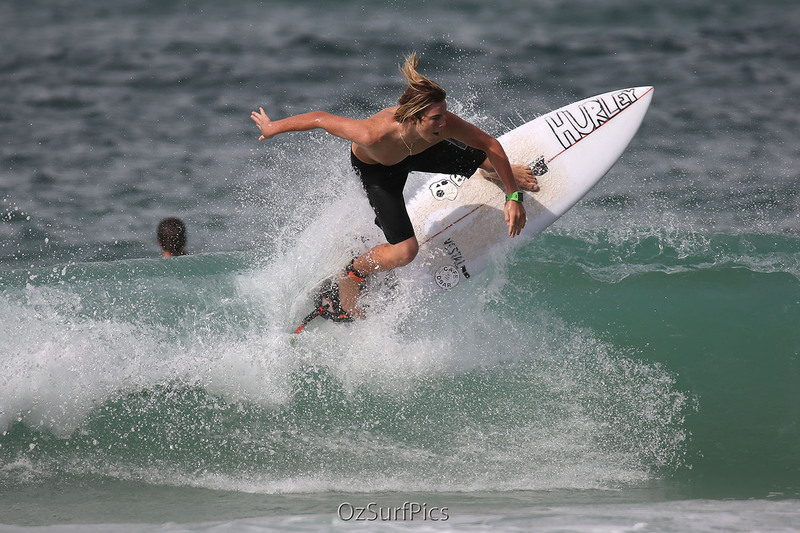 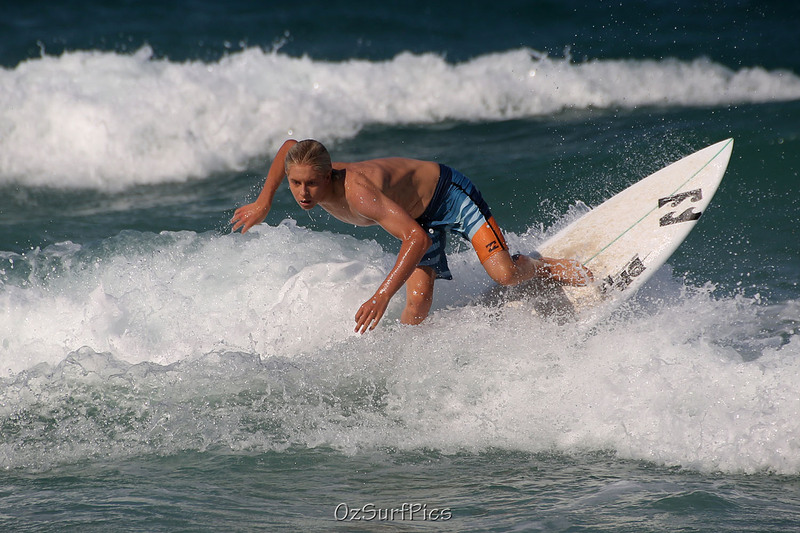 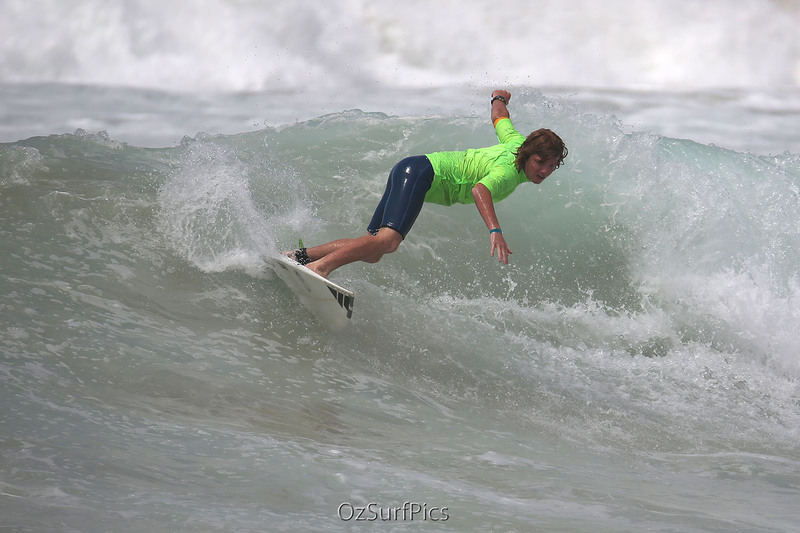 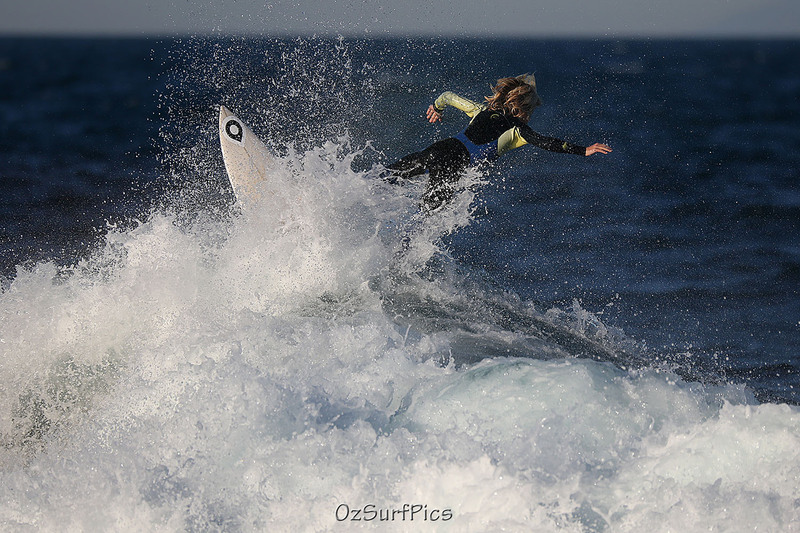 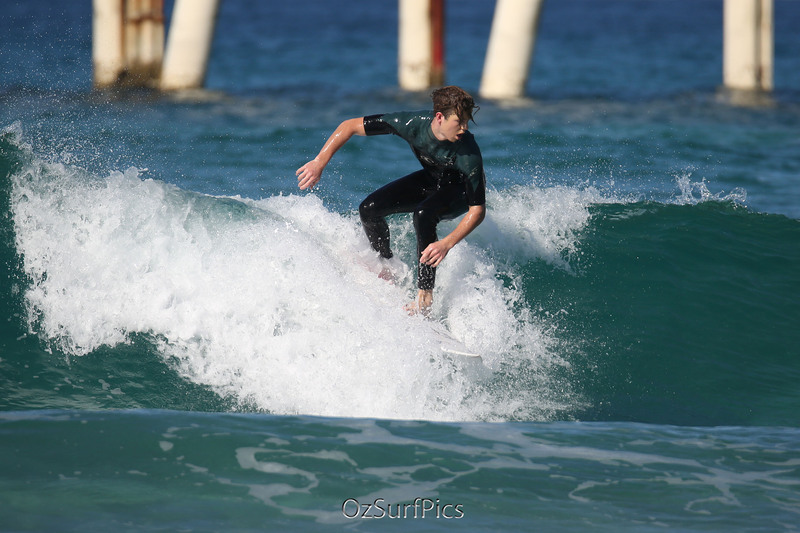 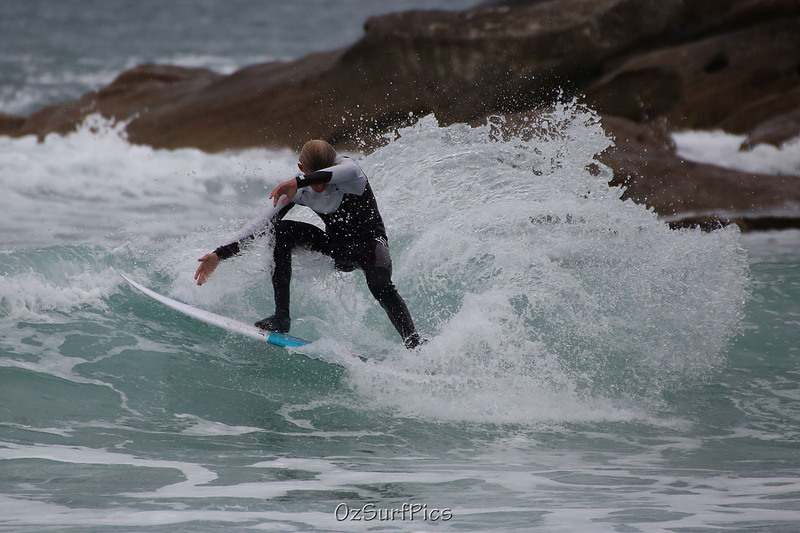 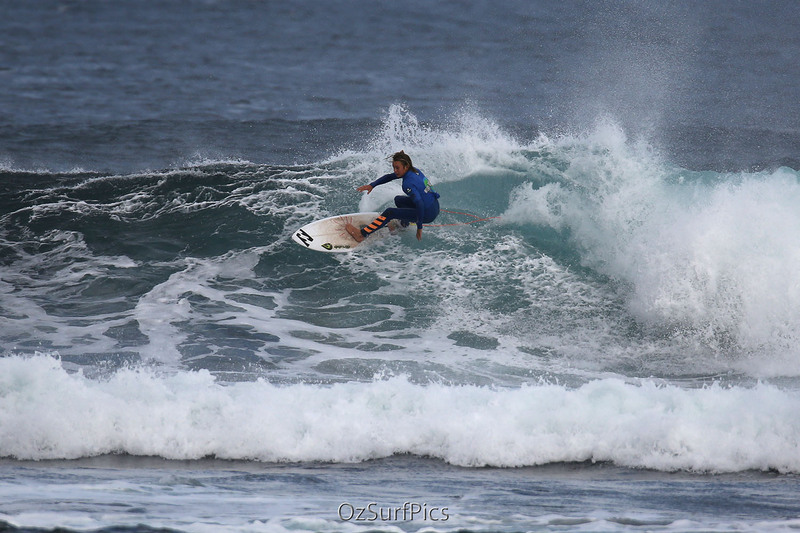 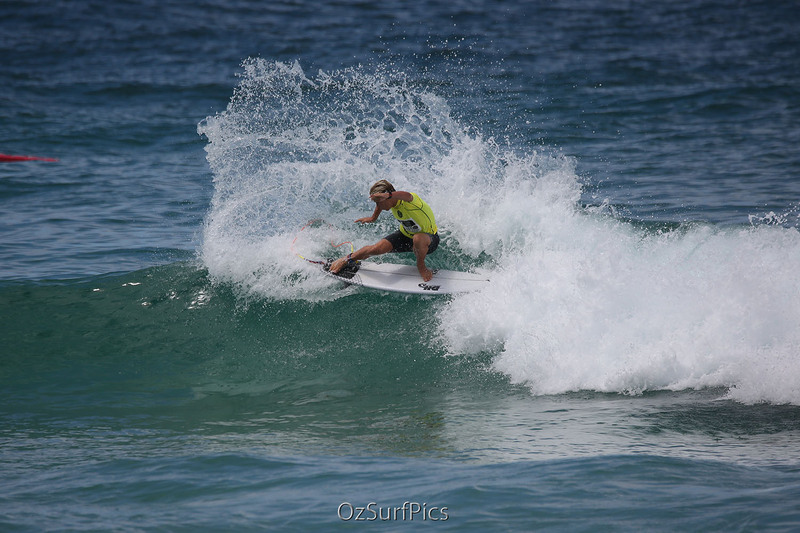 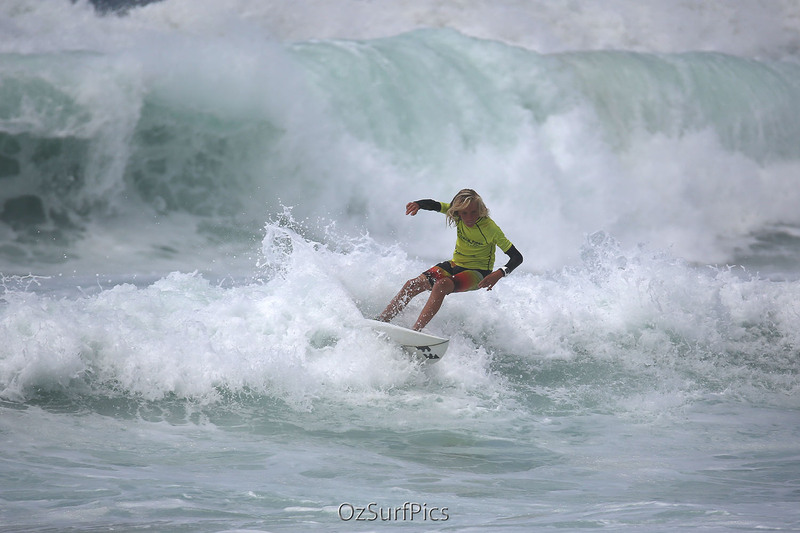 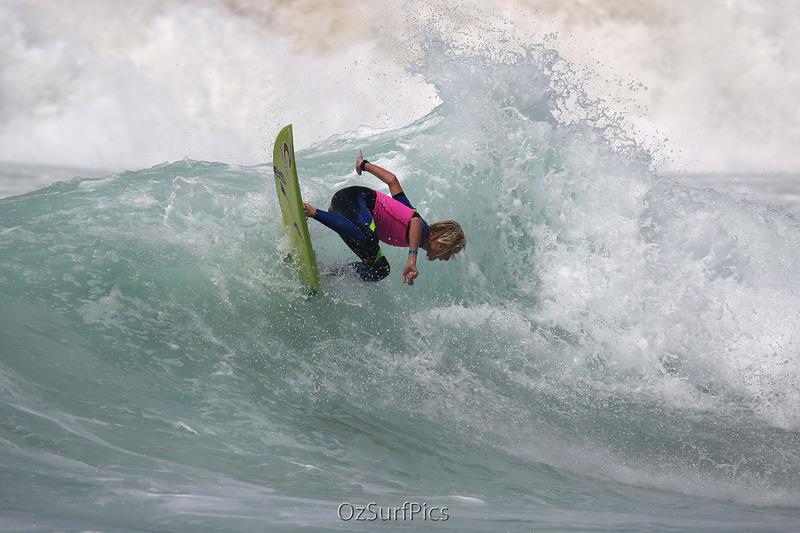 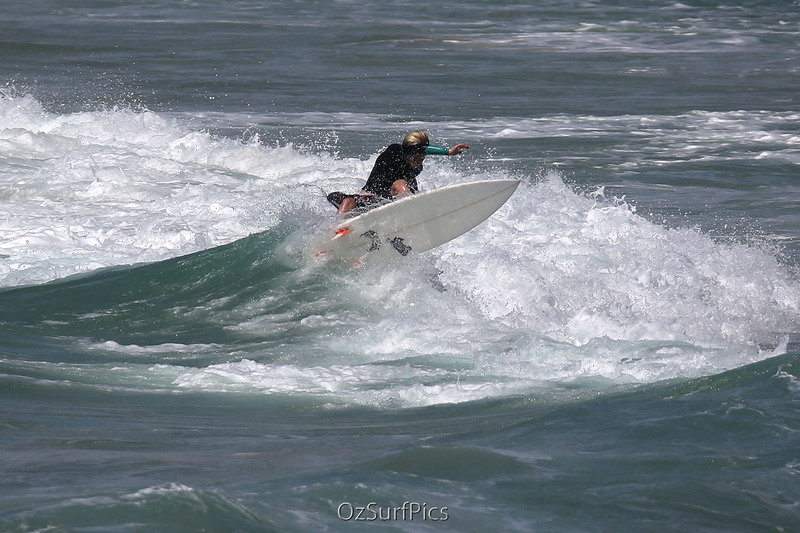 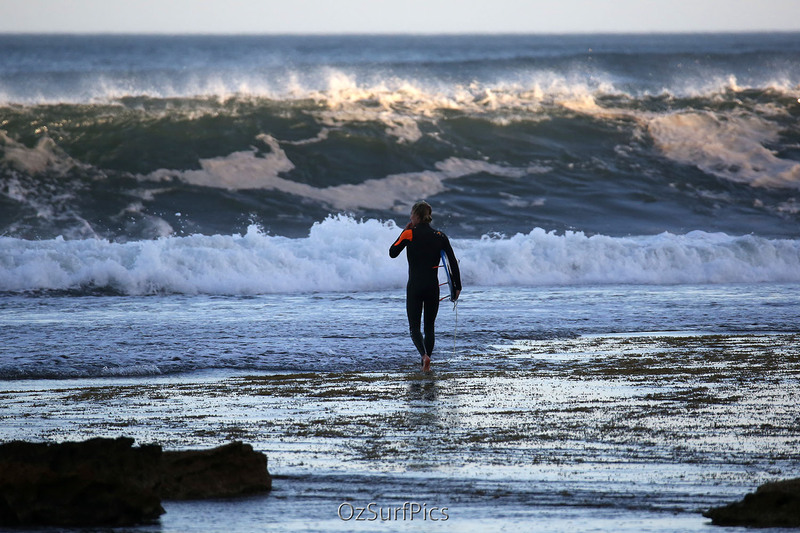 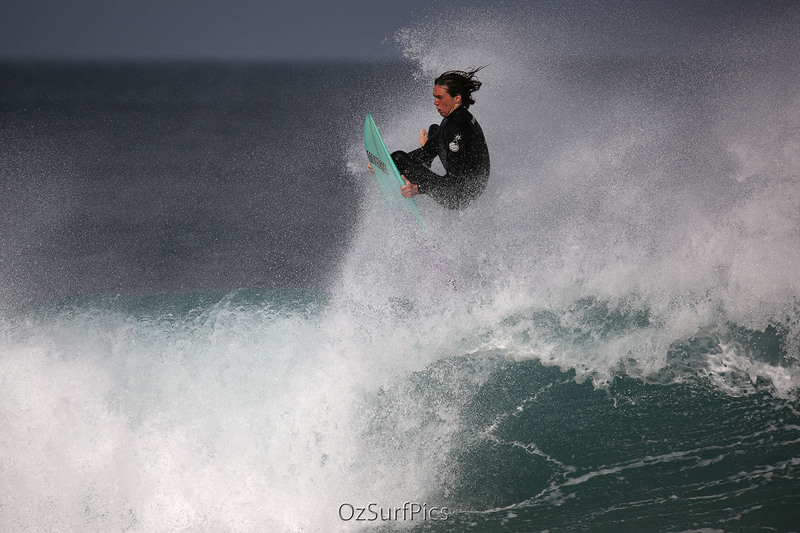 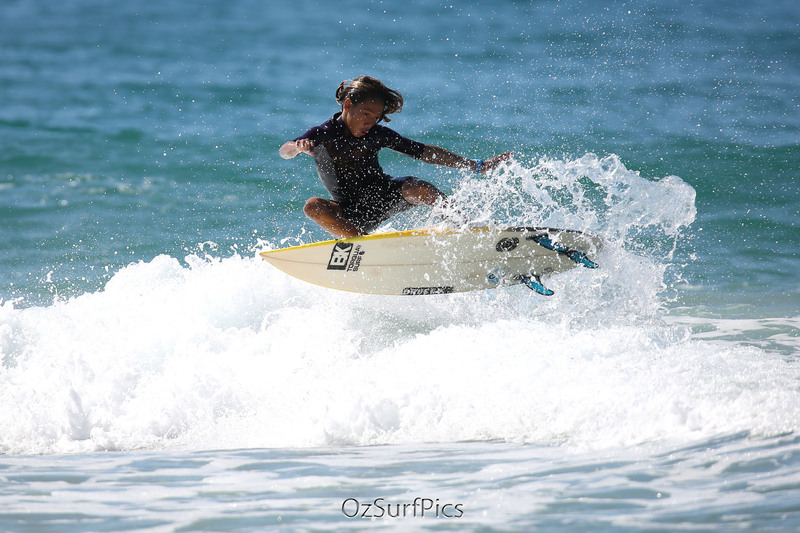 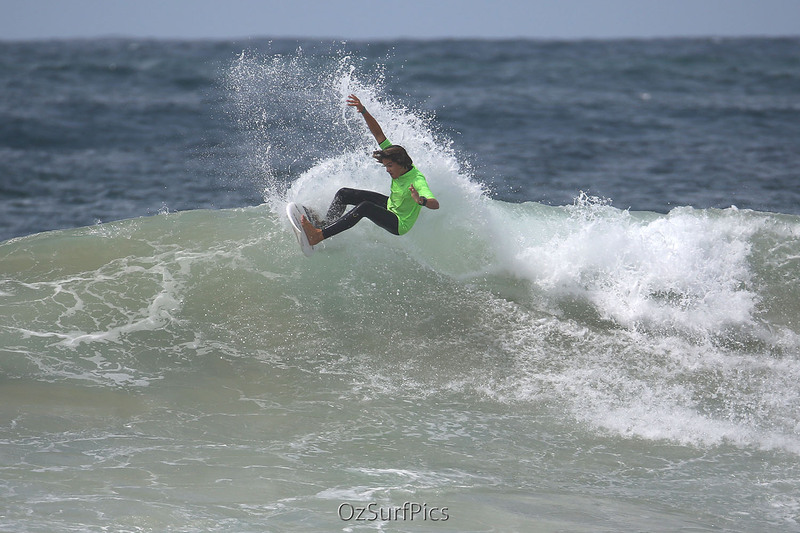 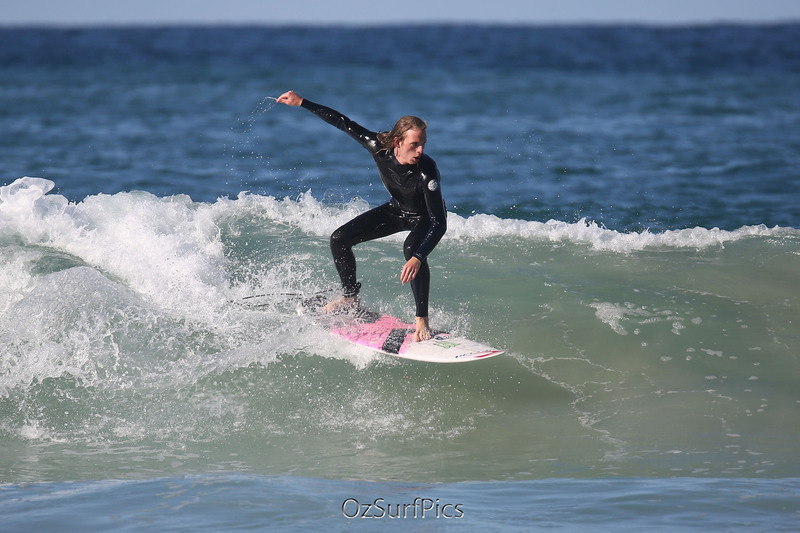 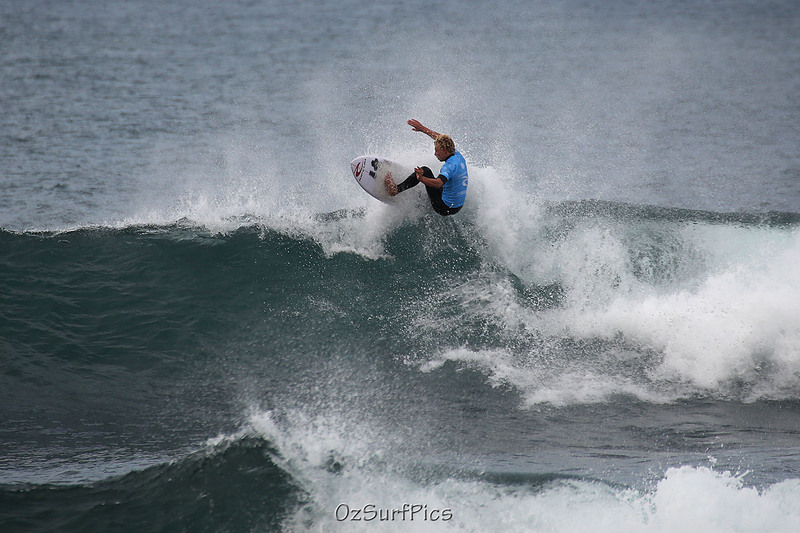 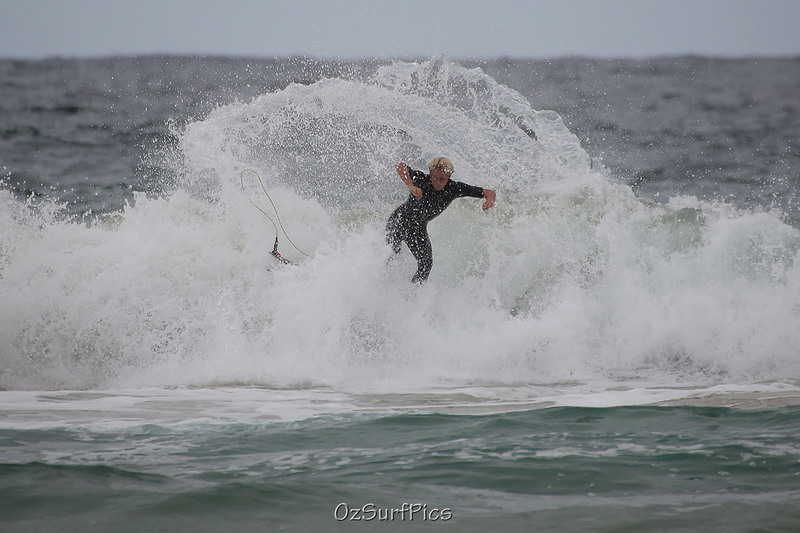 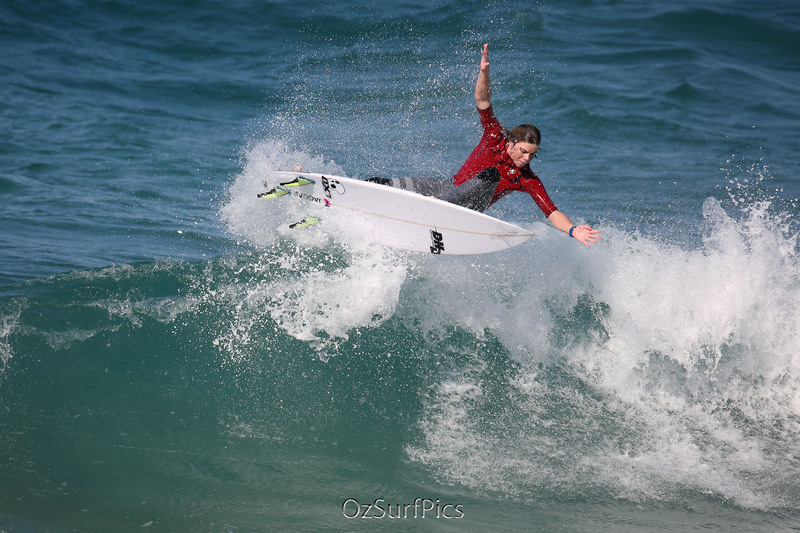 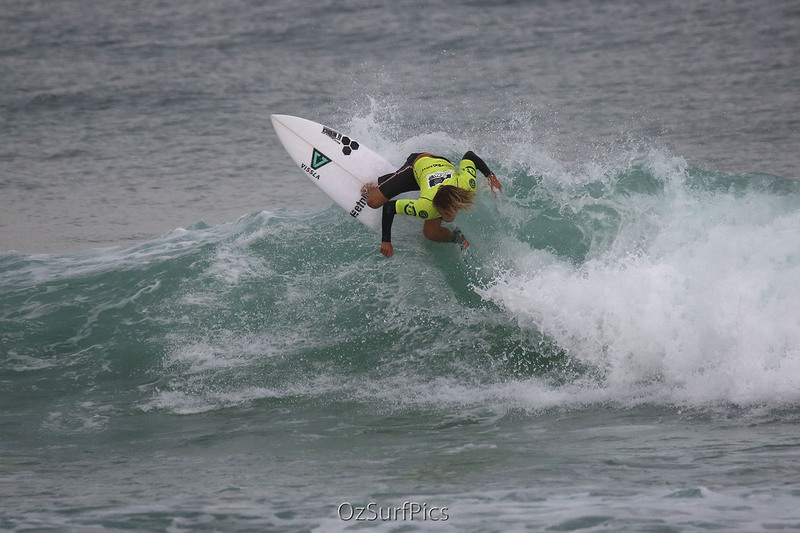 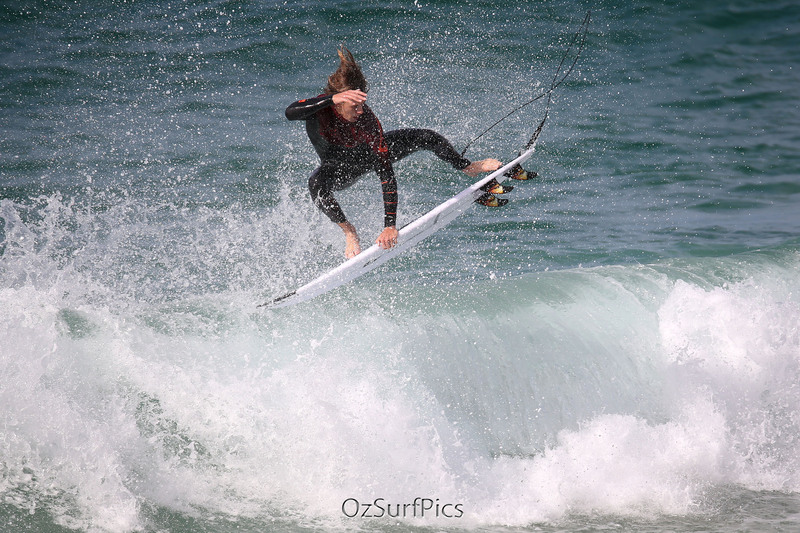 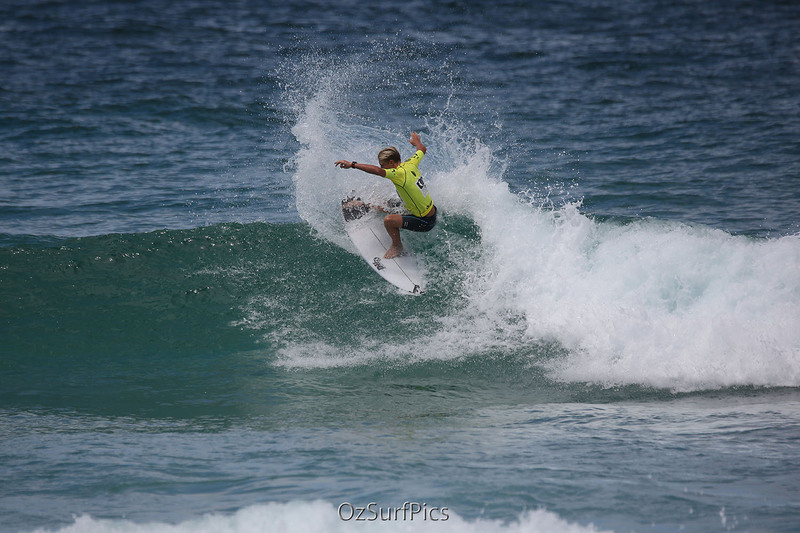 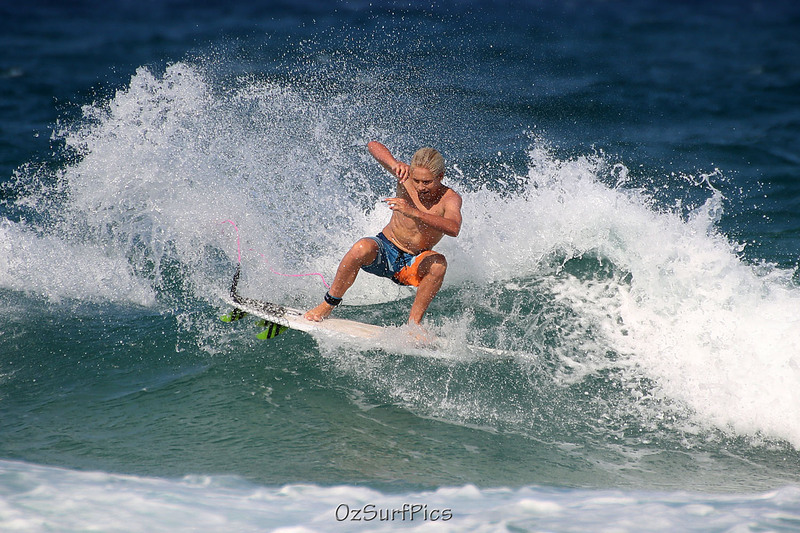 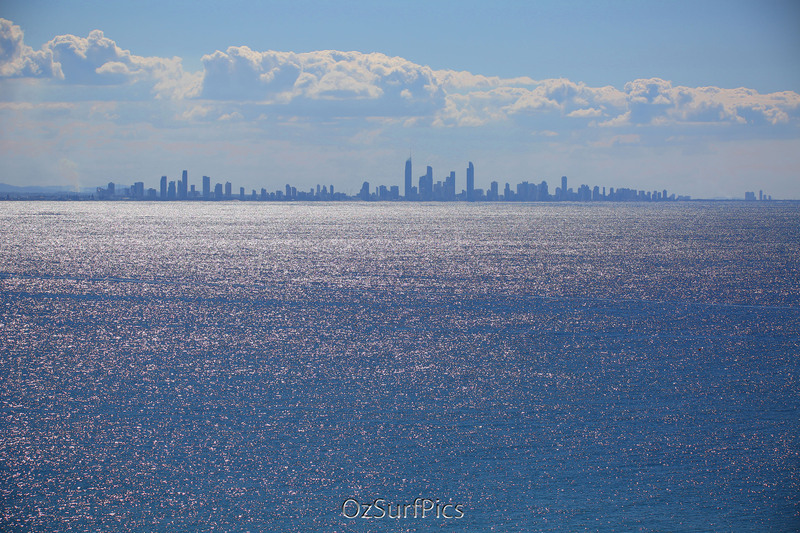 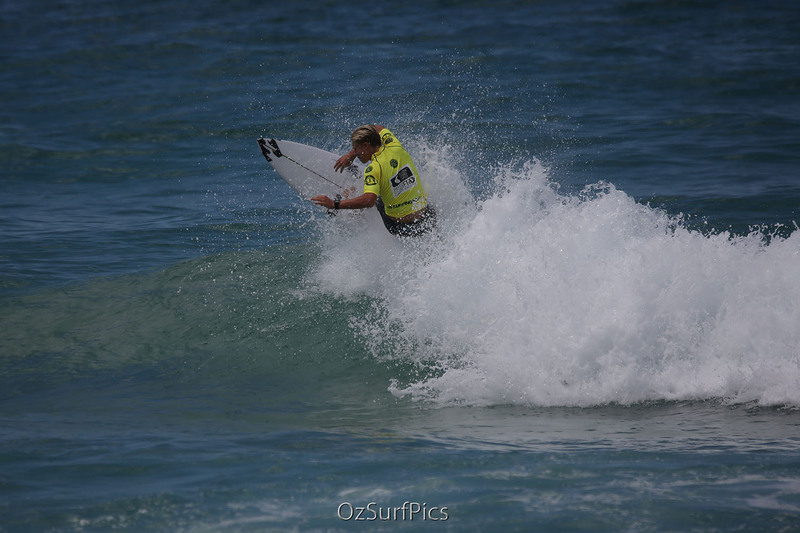 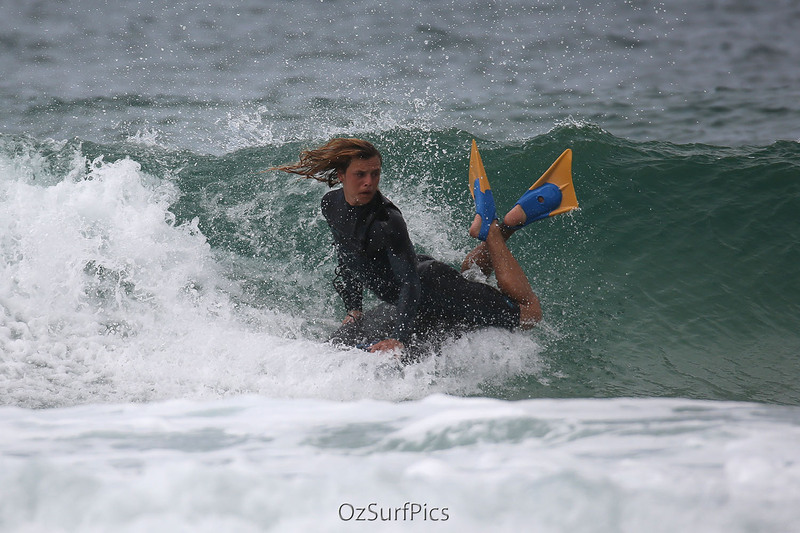 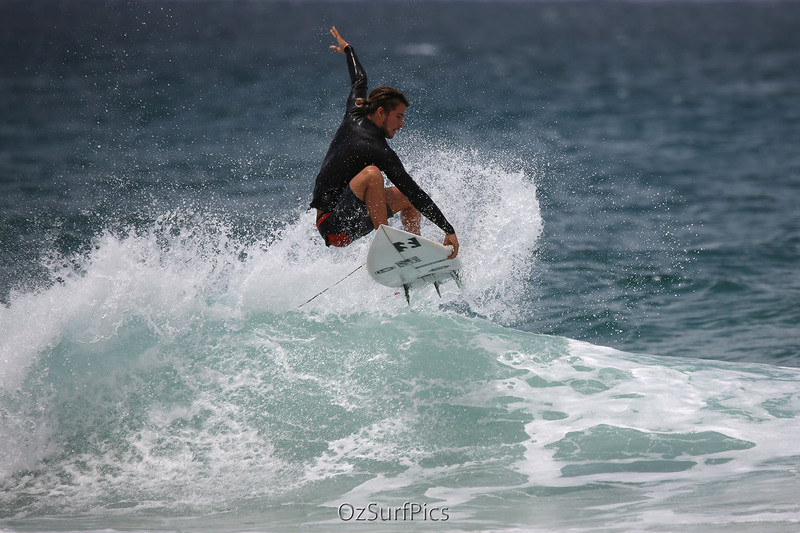 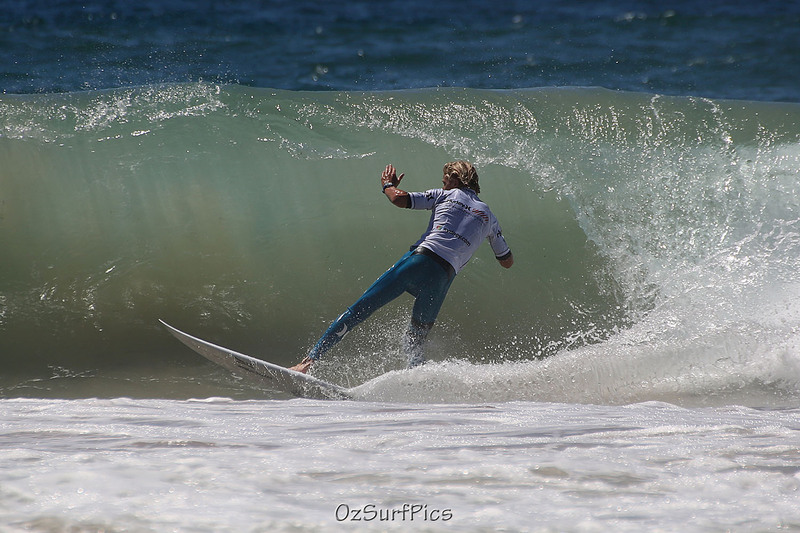 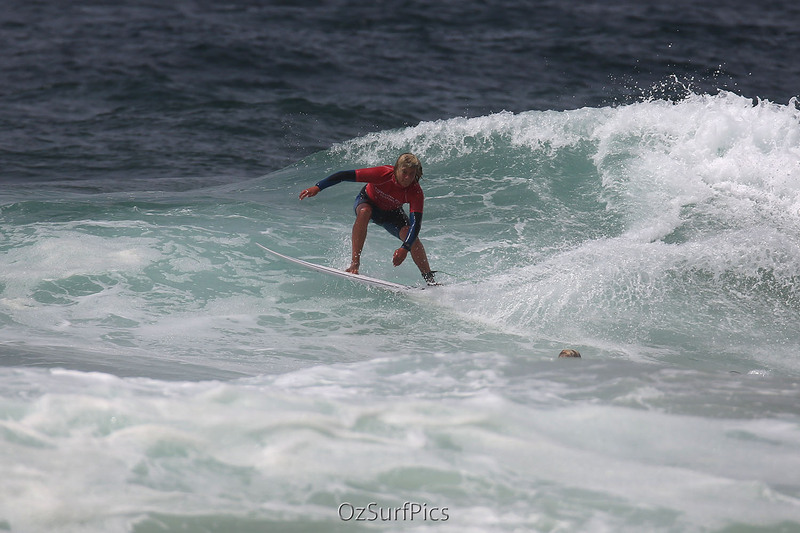 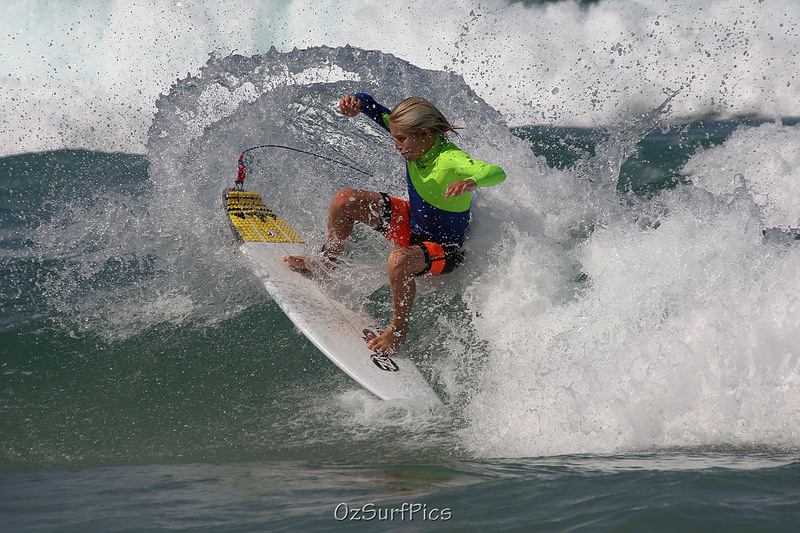 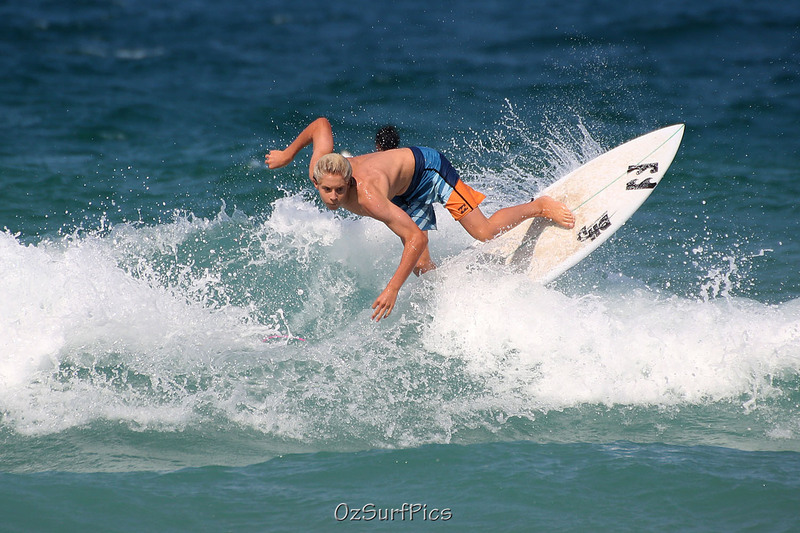 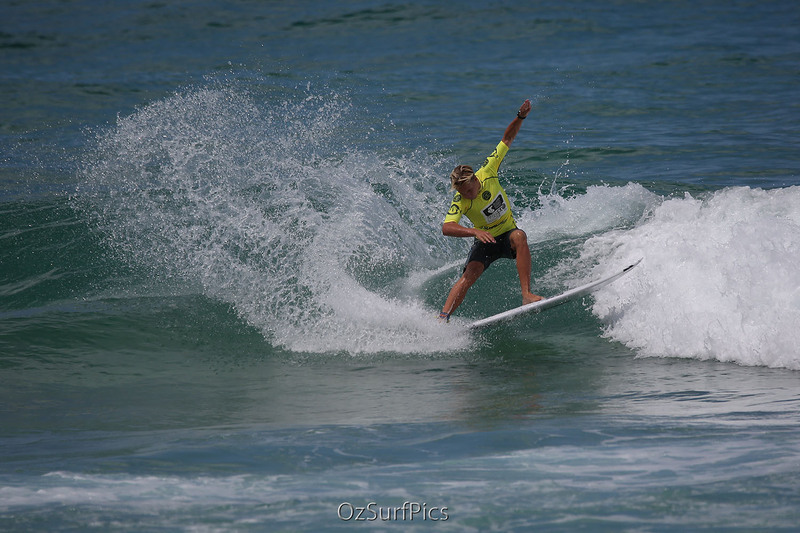 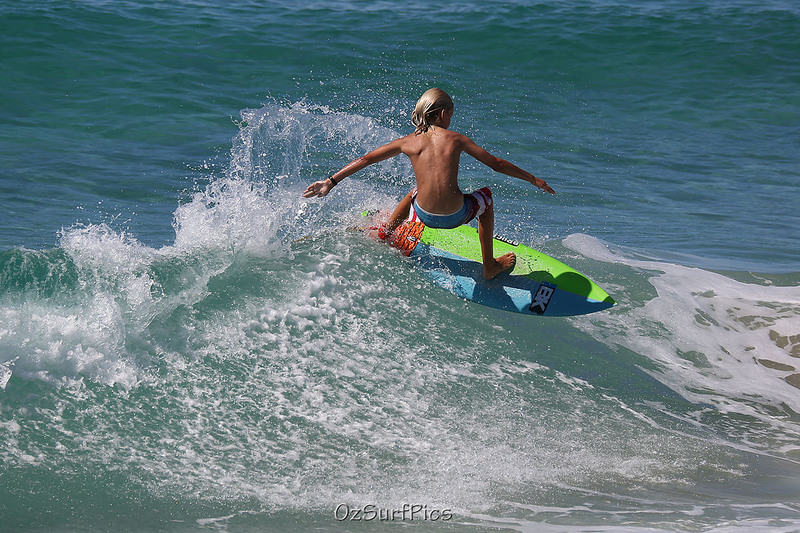 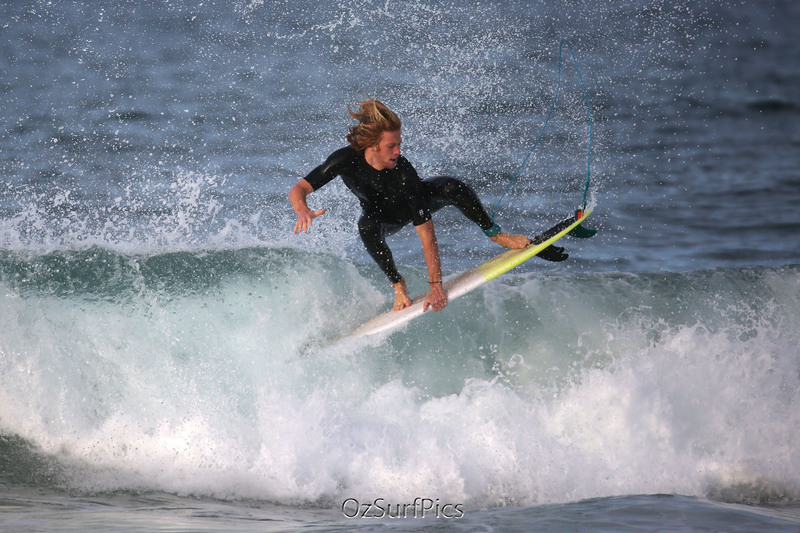 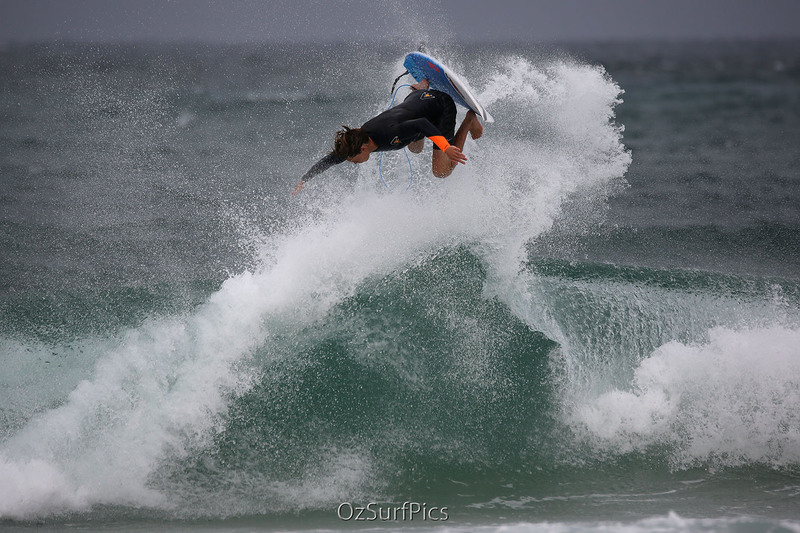 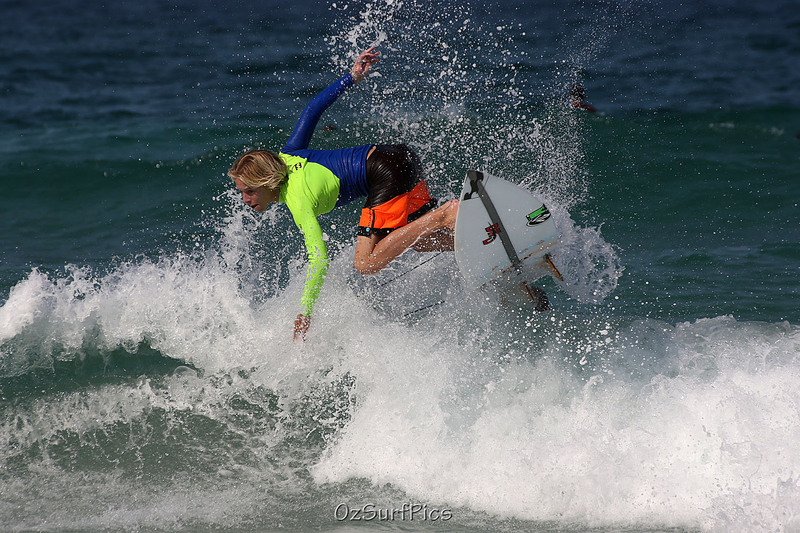 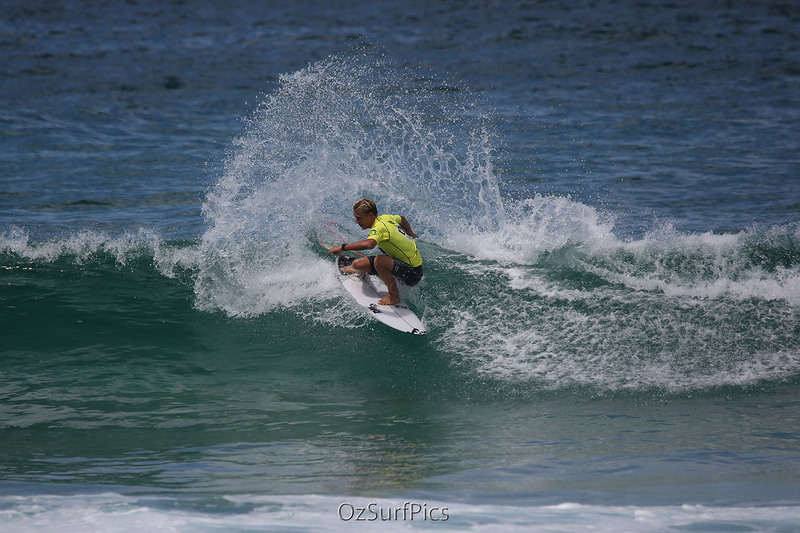 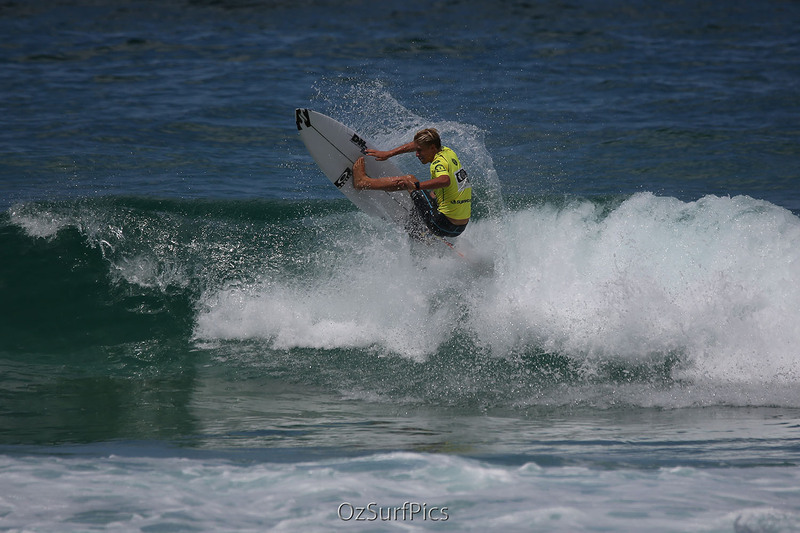 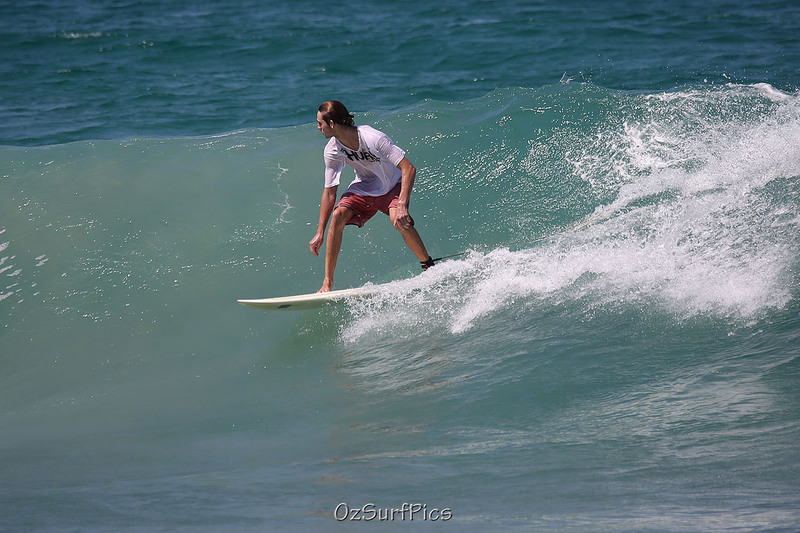 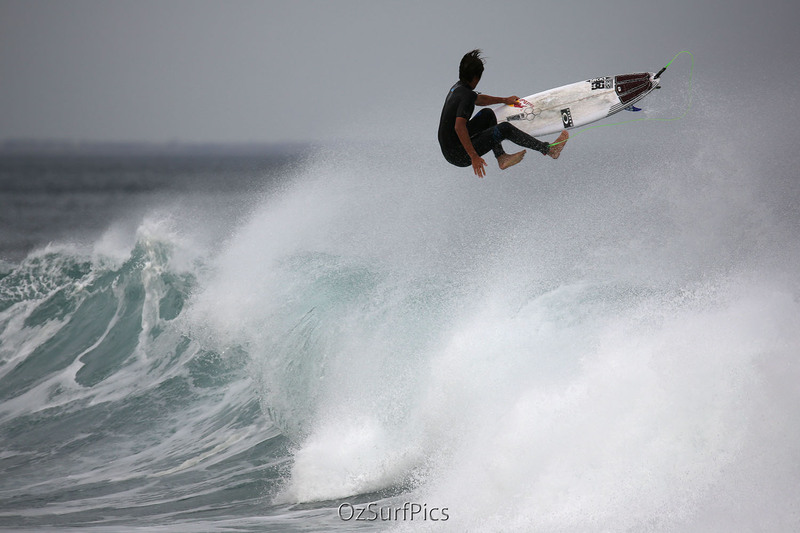 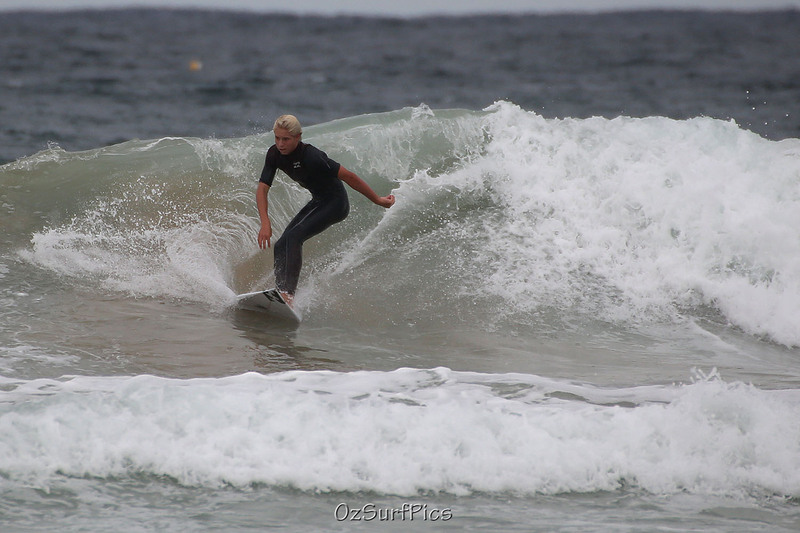 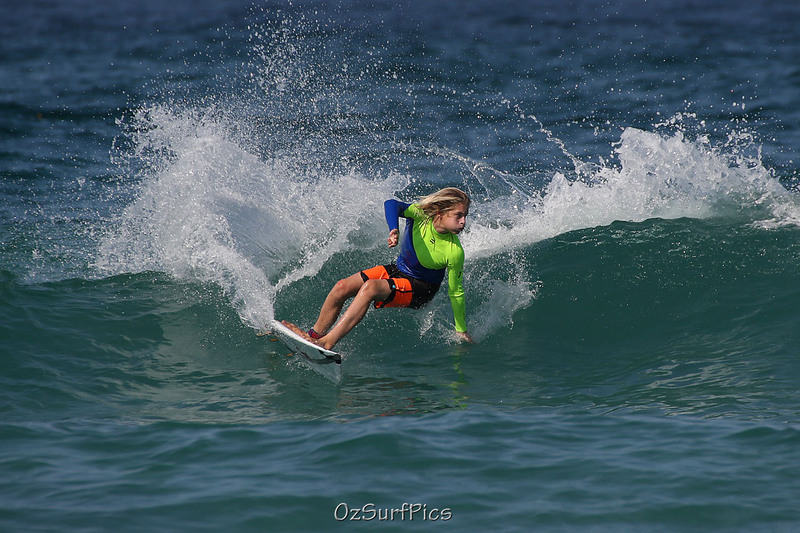 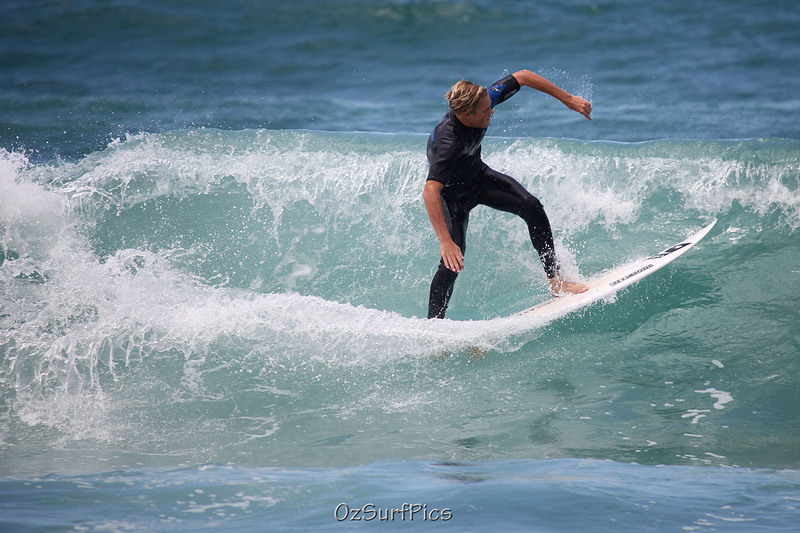 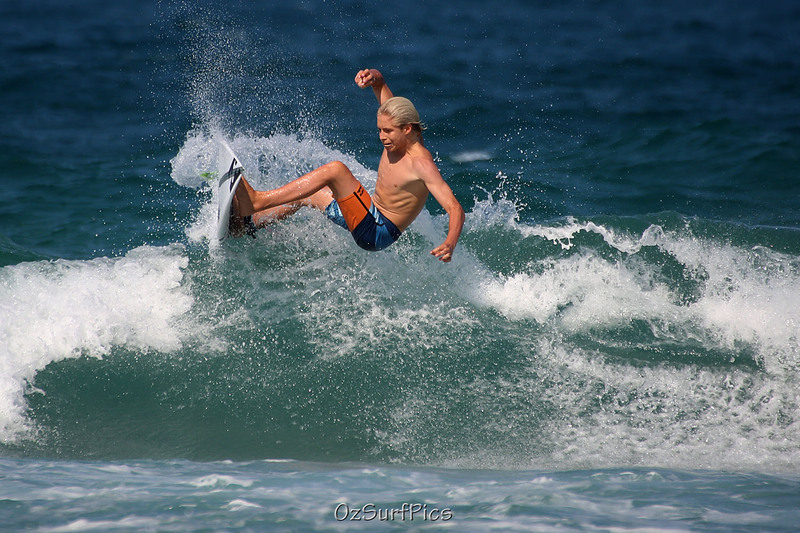 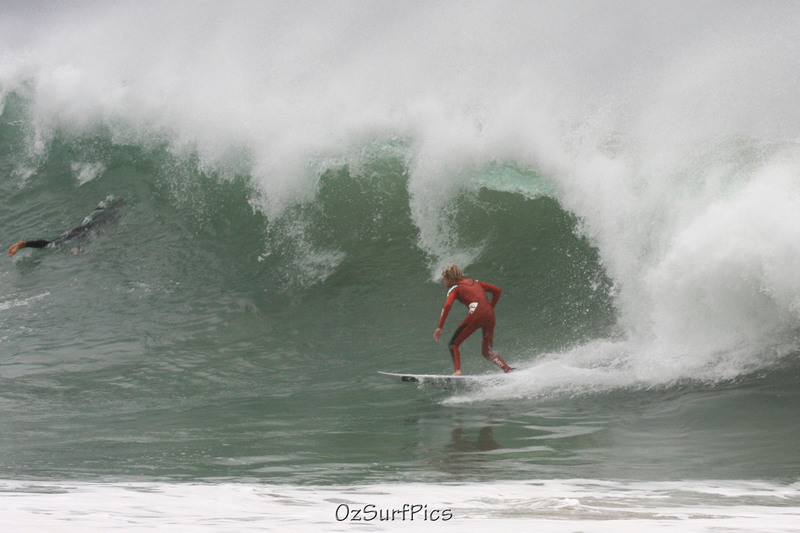 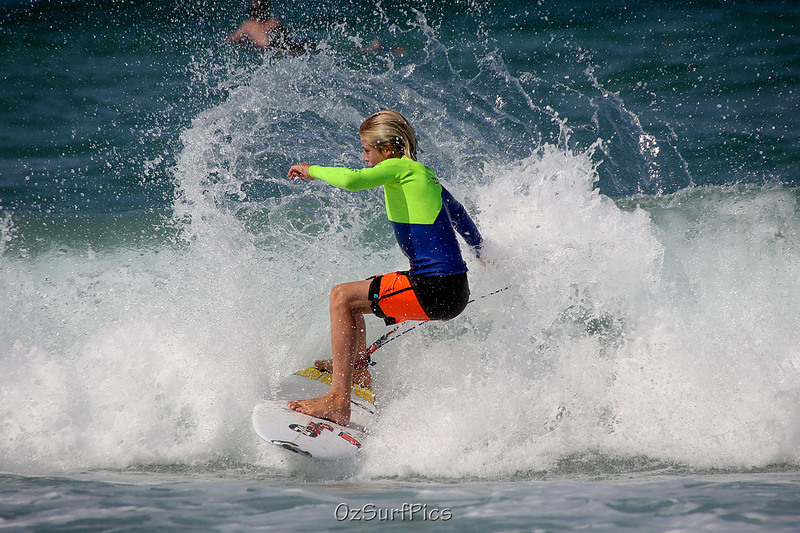 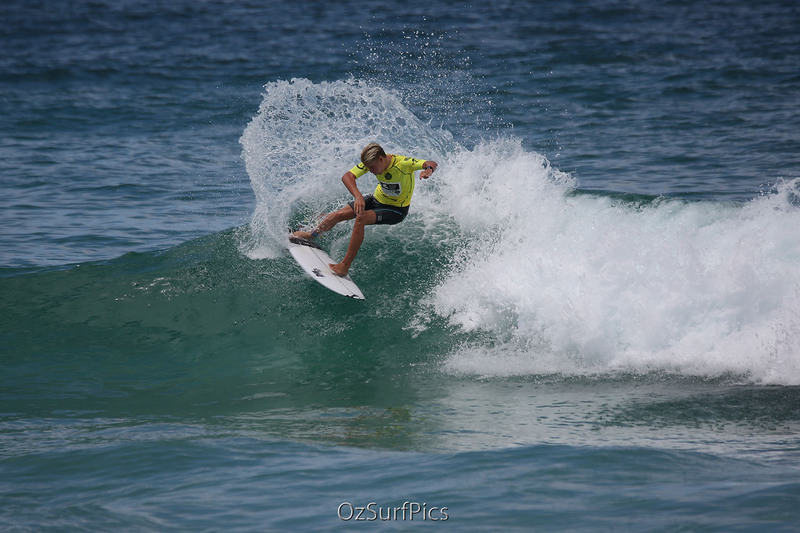 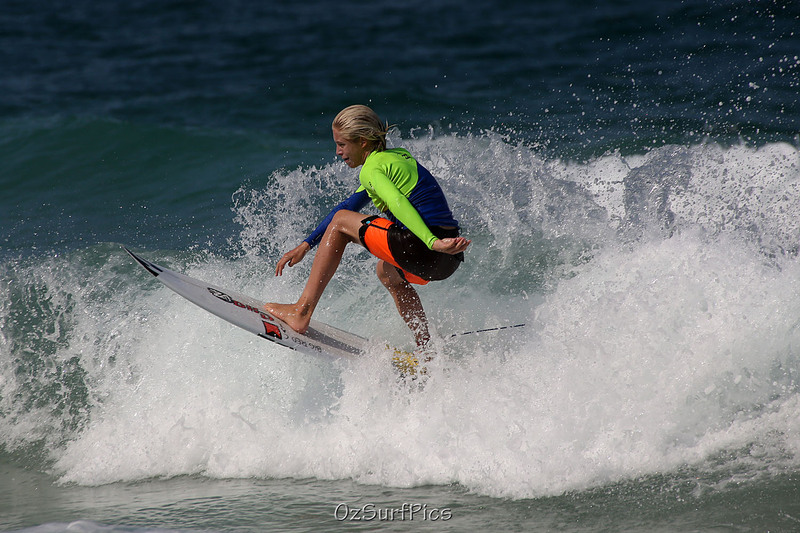 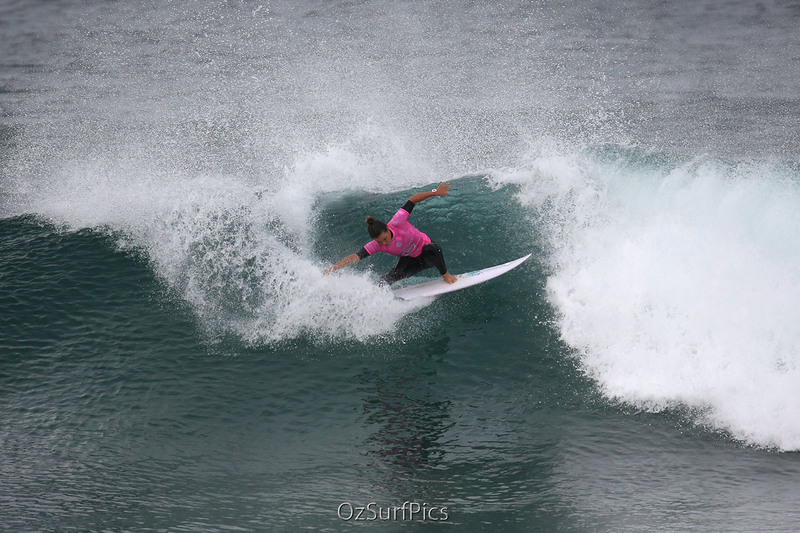 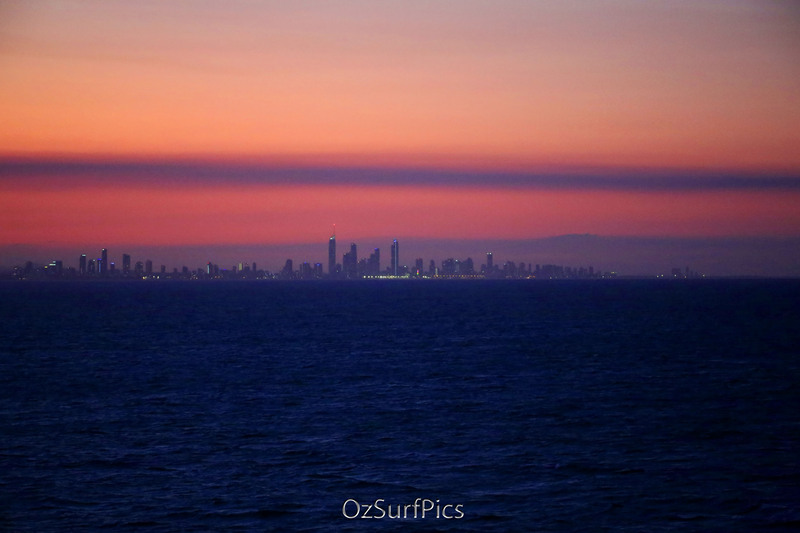 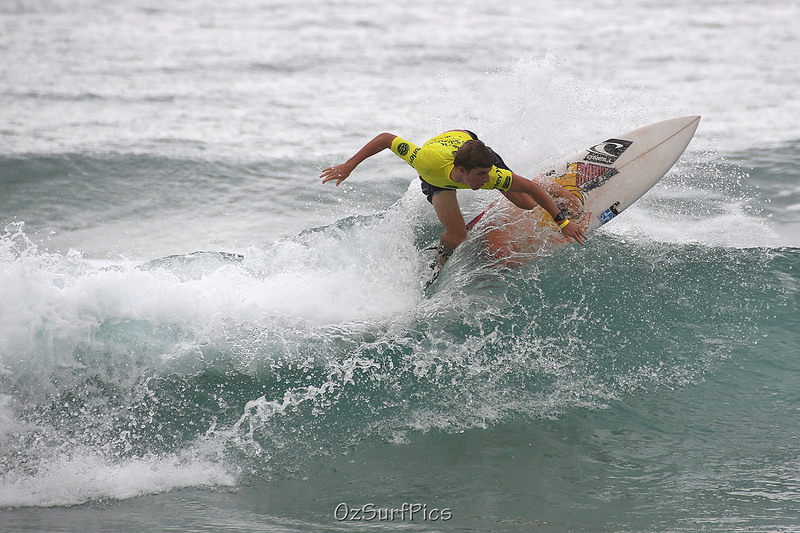 Ethan is a Queensland surfer from North Stradbroke Island who I’ve shot a number of times. 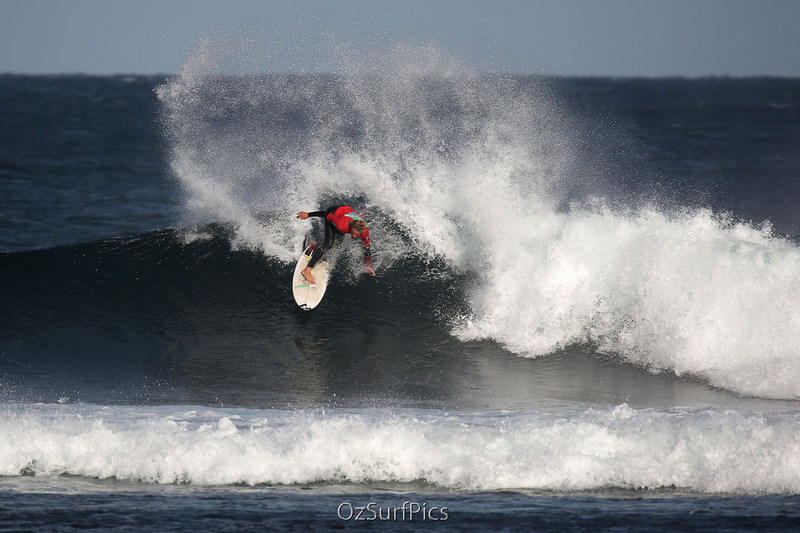 Always impressive, his progress in the last 18 months has been little less than meteoric. 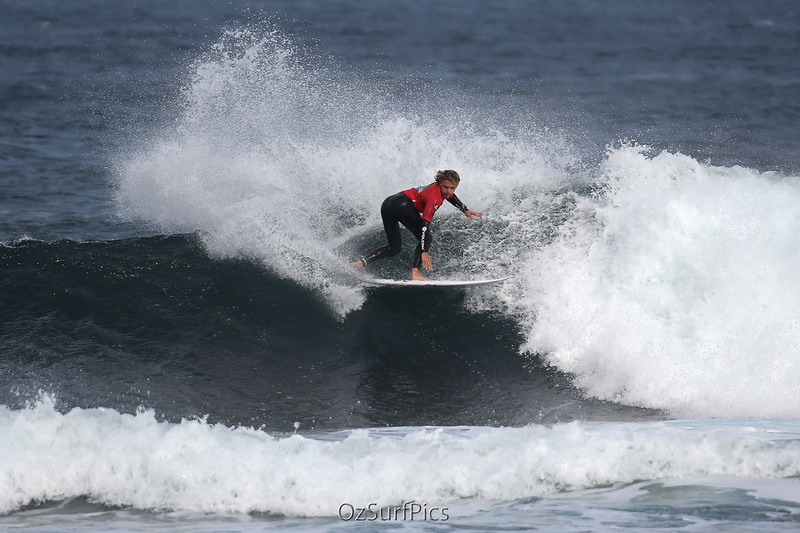 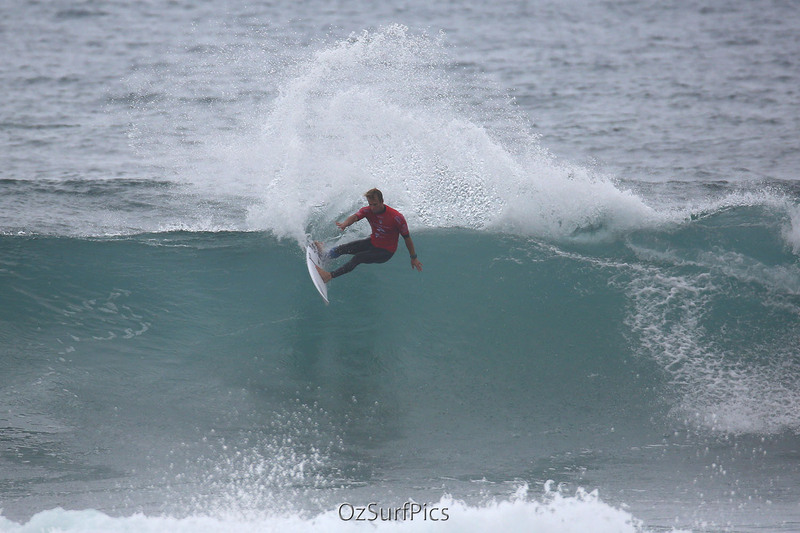 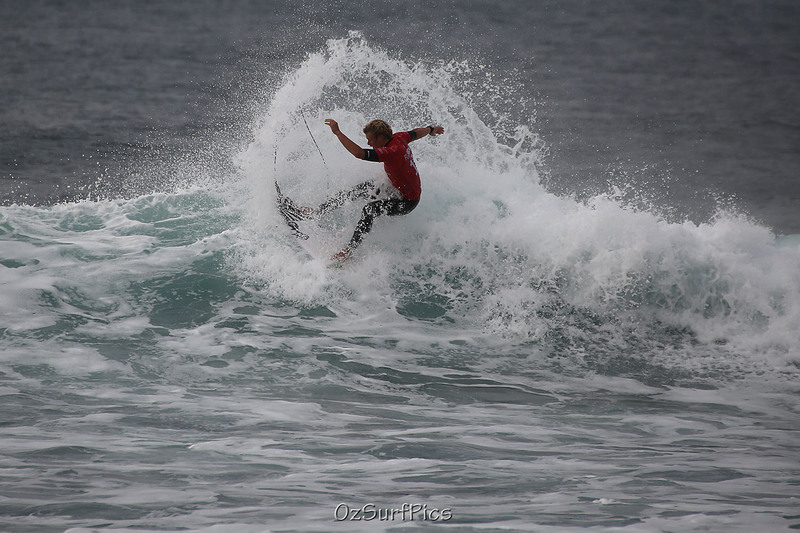 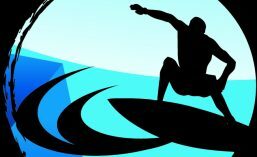 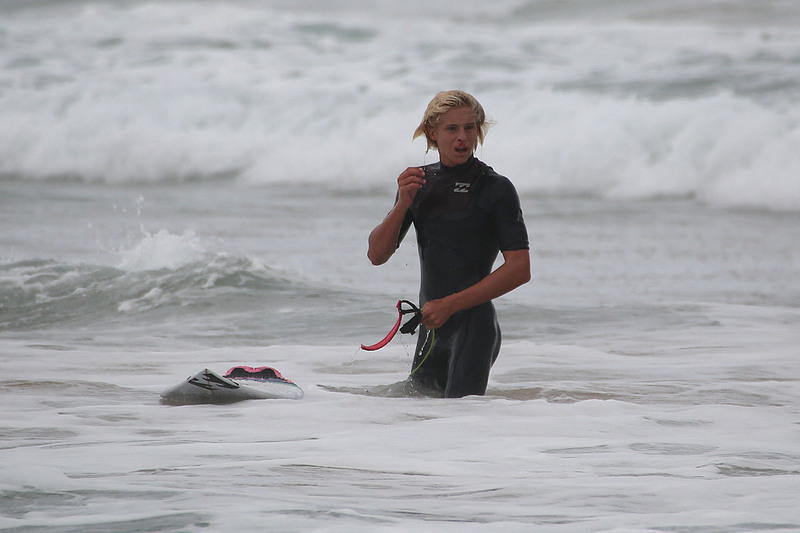 At the age of just 17yo he yesterday came second in the US Open of Surfing, catapulting him to second place on the WSL Qualifying Series rankings!